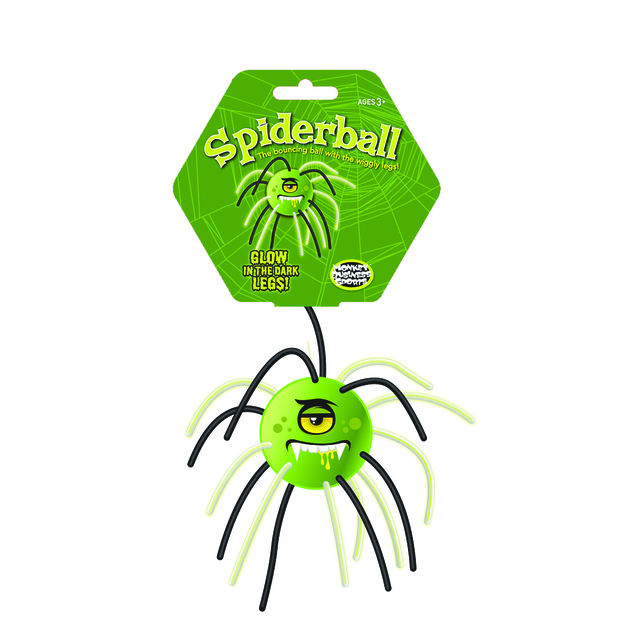 Build your skills and have a blast with the SpiderBall®. A 2.5” diameter ball, available in four colorful characters. 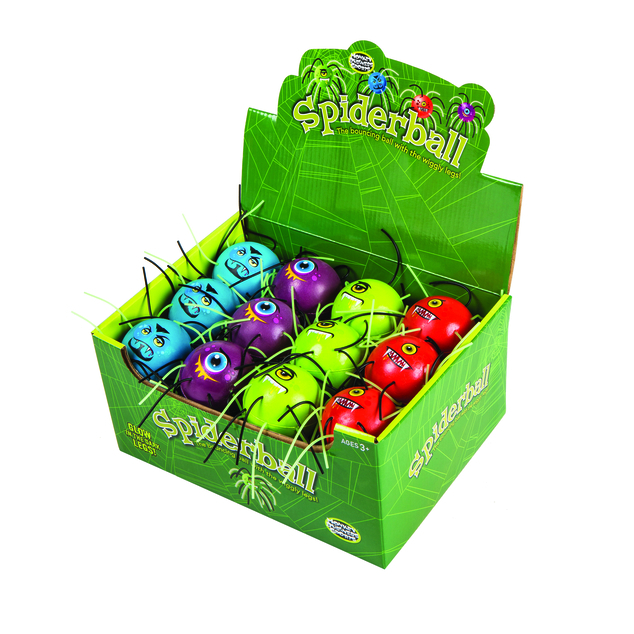 Click on the Video Tab to see the Spider Ball in Action!